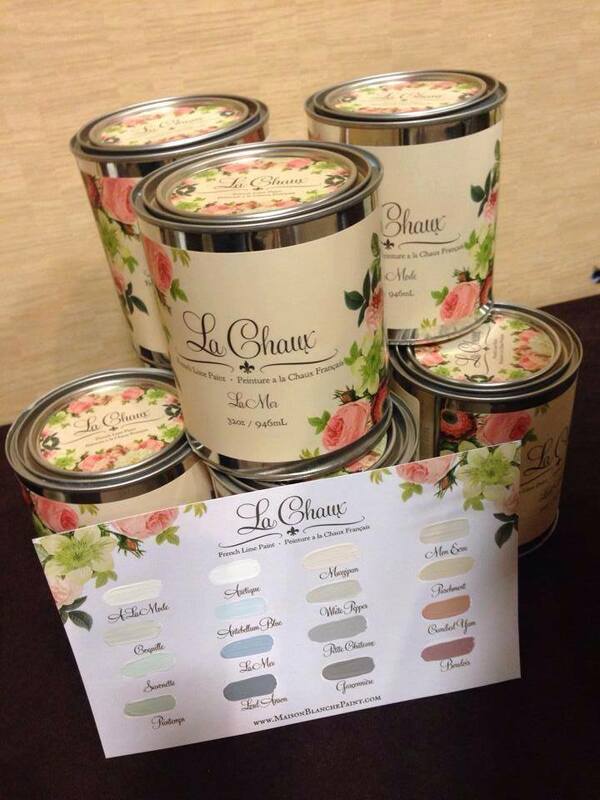 La Chaux French Lime Paint – Newly arrived! French Lime Paint is a traditional Lime Paint made of pure European Lime mixed with natural pigments. The result is an eco -friendly, zero VOC paint product made with minimally processed natural ingredients that will allow you to turn your walls into a piece of art or to paint furniture with stunning results.Our French Lime Paint is highly alkaline, so it is naturally resistant to fungus and mold as well as being antibacterial. This makes our paint ideal for bathrooms, kitchens, and children’s rooms. It is more textural than a chalk based paint. Lime paints have been used for over 7,000 years and even on the insides of the pyramids. This is a very traditional European product. It gives you the look of multiple layers of paint with only one coat.